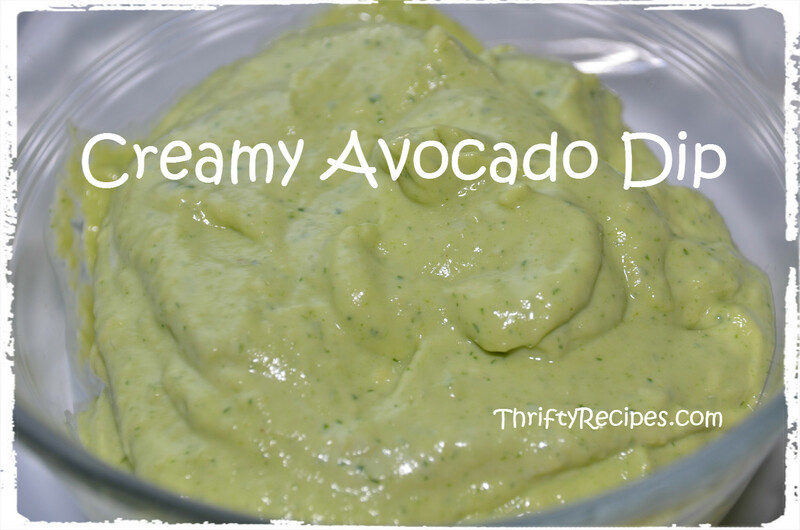 This cool and creamy avocado dip recipe is perfect in a dish for dunking tortilla chips or veggies. 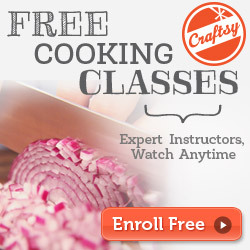 It’s also delicious with quesadillas, spicy chicken or any other Tex-Mex inspired creation. 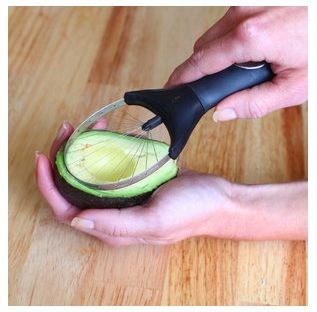 Remove avocados from skin and chop in chunks. Place all ingredients in a blender or food processor and blend until creamy. Transfer to serving bowl. 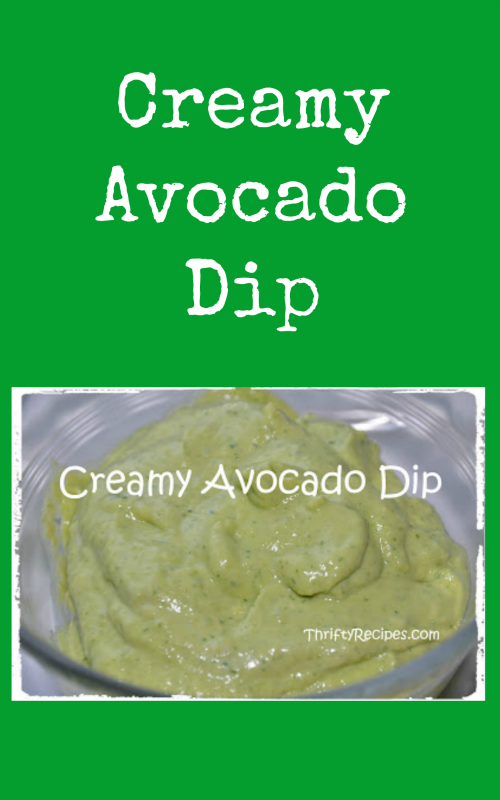 Check out our recipe for Homemade Tortilla Chips in the Microwave to go with your dip!